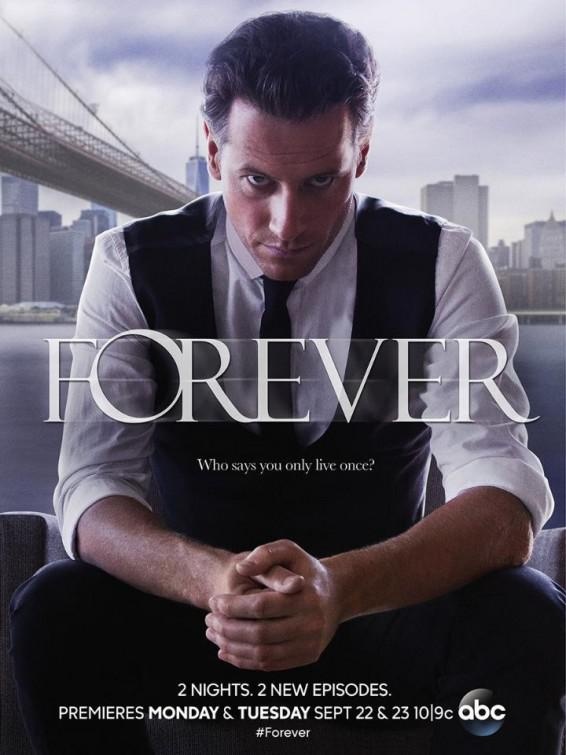 Doctor Henry Morgan, New York City’s star medical examiner, has a secret. He doesn't just study the dead to solve criminal cases, he does it to solve the mystery that has eluded him for 200 years—the answer to his own inexplicable immortality. Copyright 電視狂~日劇泰劇陸劇美劇英劇推薦 All rights reserved.